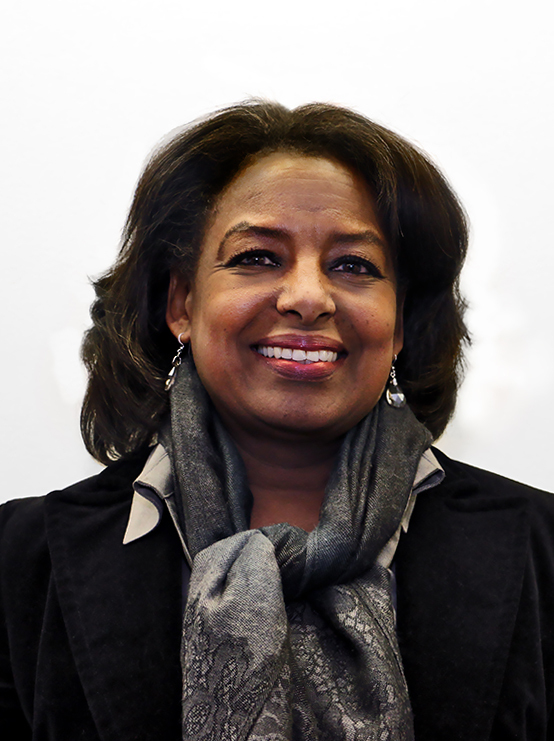 Chicago, Ill. (December 3, 2018) – Pam Terrell, MSW, formerly Division Director of Community Services at Catholic Charities, Diocese of Joliet, has been named the new Executive Director of Metropolitan Family Services Southwest, serving the southwest suburban communities of the Chicago area. Terrell officially resumes her position December 3. She will oversee Metropolitan Family Services’ locations in Blue Island, Ill. and Palos Hills, Ill., which last year served nearly 9,700 children, teens, adults, seniors and families in 11 area communities. Metropolitan Southwest offers extensive mental health services including counseling and adoption support, as well as legal aid services including domestic violence and housing/tenant issues. In her 21 years at Catholic Charities, Diocese of Joliet, first as Community Services Program Director in Lombard and then as Division Director, Terrell cultivated collaborative relationships across seven counties and coordinated community initiatives geared toward supporting low-income children and their families. Under Terrell’s leadership and direction in program development and execution of outreach services, her team is considered an exemplary model of high-performing best practices for community services. Prior to her work at Catholic Charities, Diocese of Joliet, Terrell spent 11 years working in housing services at Little Friends, Inc., a nonprofit community agency for adults and children with disabilities. 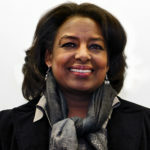 Terrell earned her Masters of Social Work from University of North Carolina Chapel Hill, and her Bachelor of Science from East Carolina University.